Primary teeth serve multiple purposes, including allowing children to chew and digest food, and acting as guides or placeholders for the permanent teeth as they erupt. Even though primary teeth eventually fall out, they’re still very important to children’s health and need to be cared for just like adult teeth. Children need their primary teeth to chew their food properly. 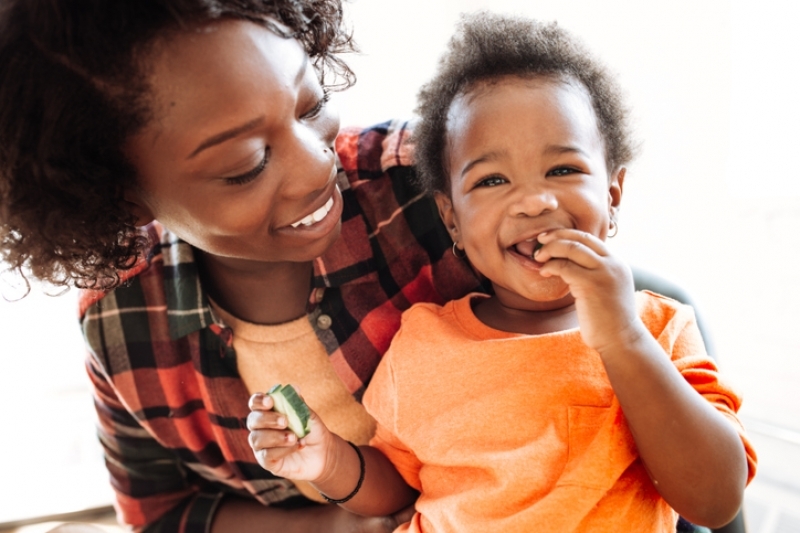 Proper chewing in turn aids in proper digestion and nutrient absorption, and children need the nutrients from their food to grow healthy and strong! Primary teeth guide the permanent teeth into the proper positions before and as they erupt. Think of it this way: everything in your child's mouth grows and develops in relation to the rest. They jaw and palate grow in relation to the teeth and gums and tongue, for instance. If the primary teeth decay and fall out early, it can throw off the healthy development of the whole mouth, and cause a variety of orthodontic and dental oral health issues. If you have questions about your child’s primary teeth or oral health routines, please contact Smile Town North Delta today to book a consultation.